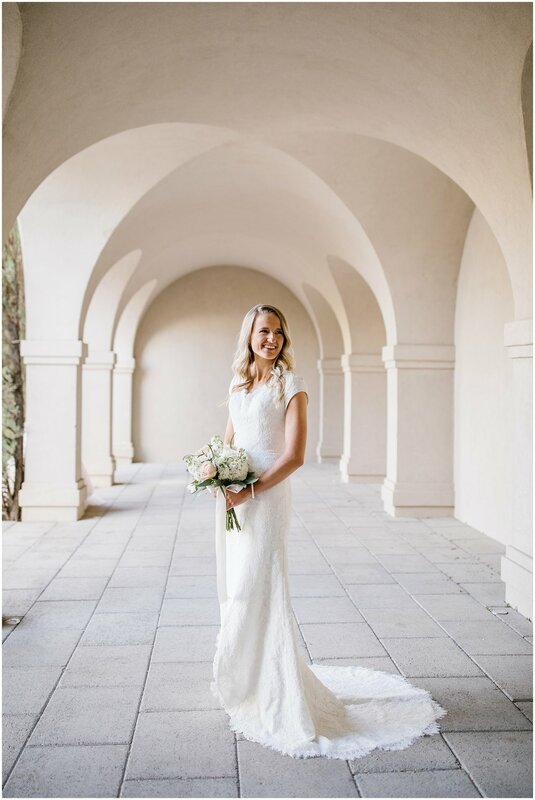 In this post I combined some of my favorite images from both Ashleigh and Tyler’s bridal session and also their wedding day. 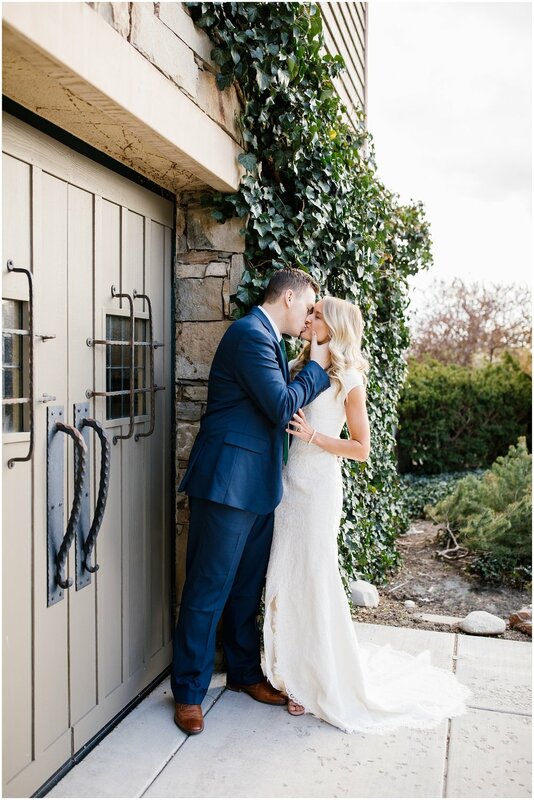 This incredibly sweet couple chose to do their bridal session on the beautiful Thanksgiving Point grounds. 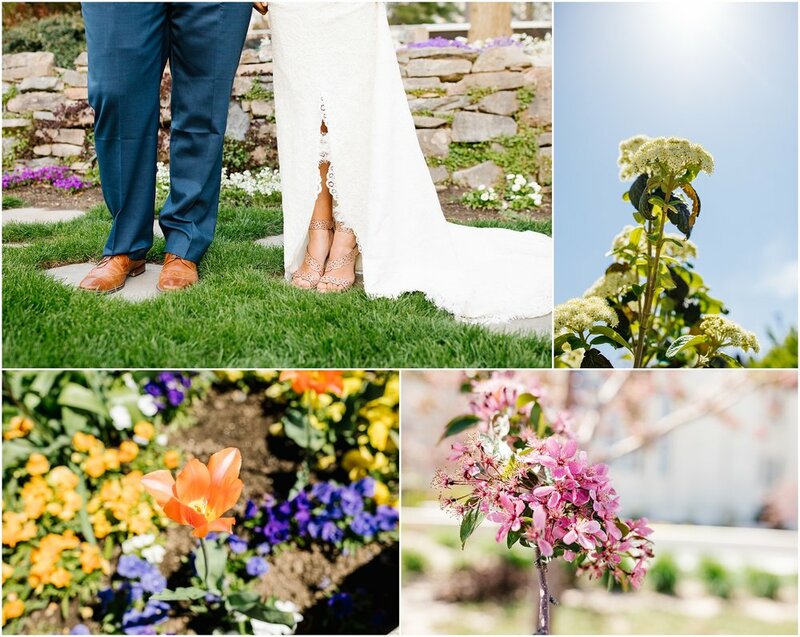 We couldn’t have asked for a more beautiful day, and it wasn’t busy at all, which was a huge plus. 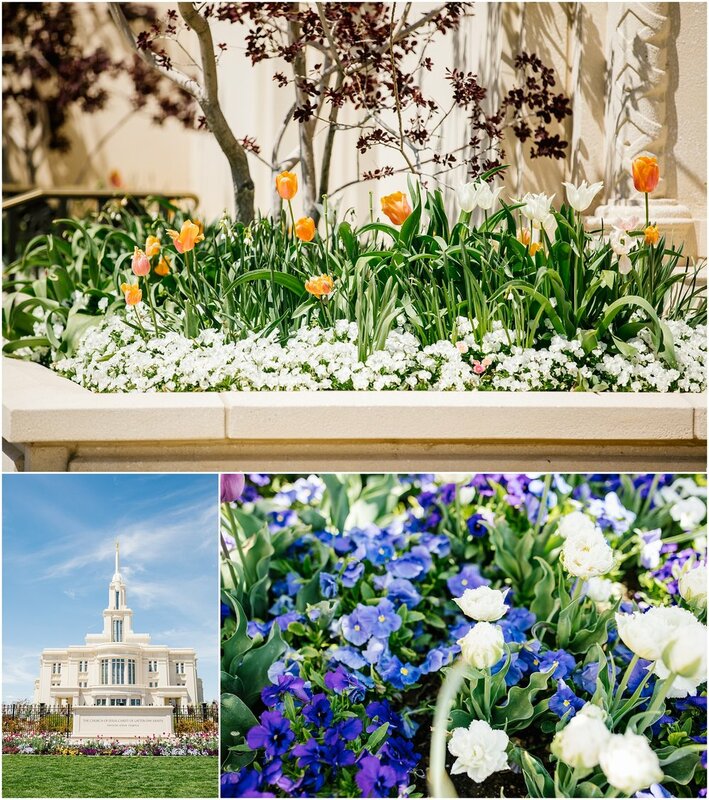 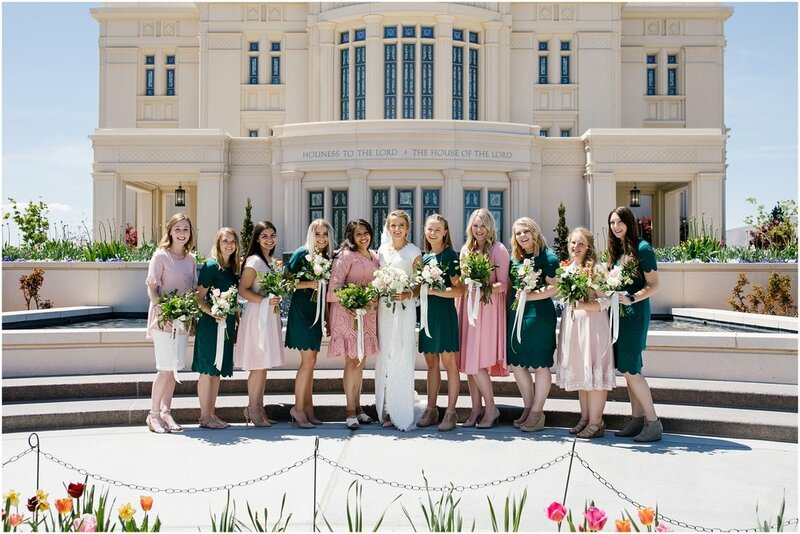 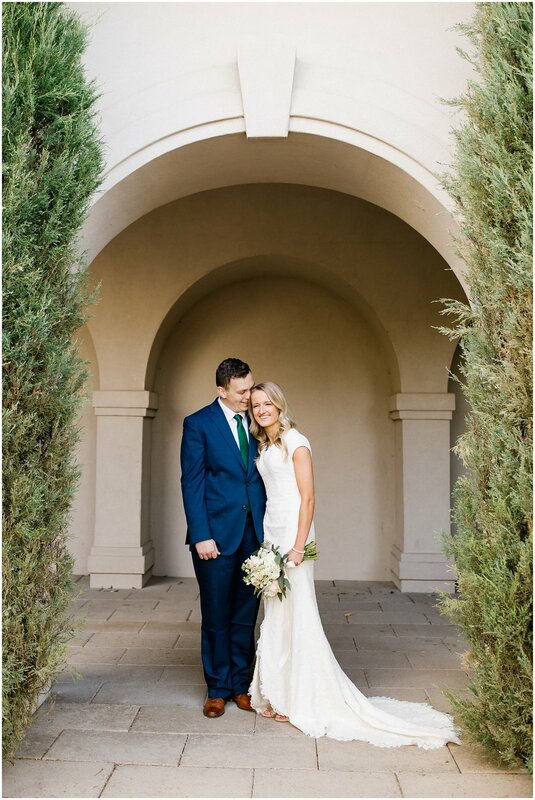 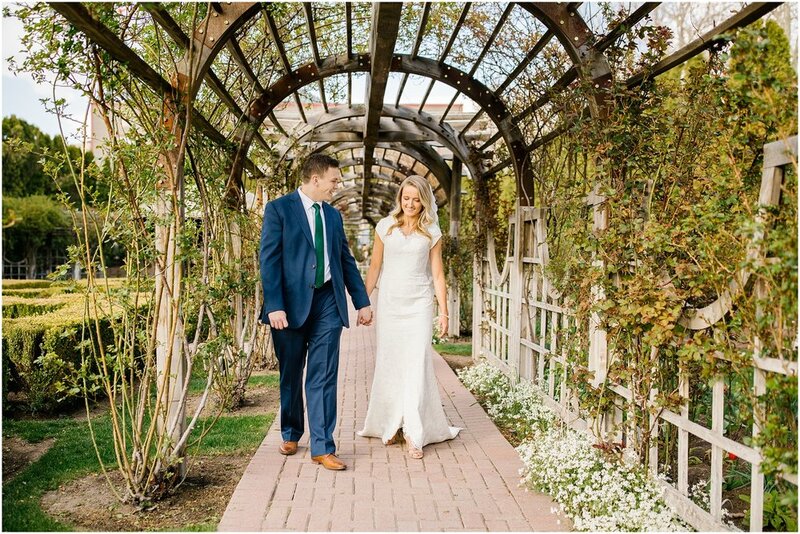 Their wedding was on a perfect day in May at the Payson, Utah LDS temple.